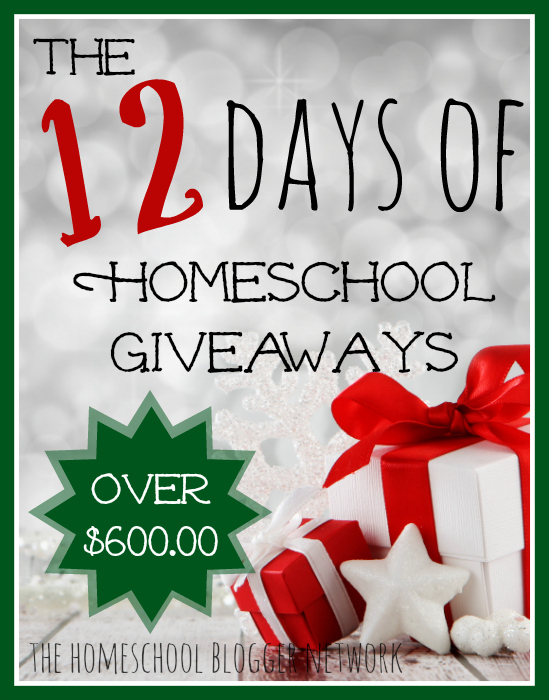 Welcome to the first annual 12 Days of Homeschool Giveaways. We are so excited to partner with 12 of the most popular homeschool companies to bring you some holiday joy! For the next 12 days, we will be sharing a new Homeschool Giveaway each day. The giveaways are totally AWESOME and you will want to enter all of the FUN giveaways. Trust me! 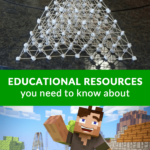 There is nothing more refreshing than starting out the new year with brand new exciting homeschool curriculum. Be sure to check back daily and enter each one of the giveaways. We will be adding the links on a daily basis. Day 1 – Pick and Draw – We are looking for 10 winners! Day 10 – ISeeMe – Win “My Night Before Christmas” from ISeeMe! All giveaways will close on Friday, December 19th at 11:59pm CST! 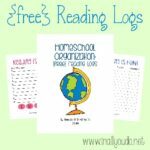 Have FUN checking out all the FUN homeschool giveaways!! Disclosure: Open to US residents only. All entries will be verified. Winners will be notified via email and will have 48 hours to reply. If a reply is not received within 48 hours, a new winner will be chosen. « Black Friday Sales & Deals!!! These are Crazy Awesome Fantabulous giveaway prizes! I see a few that I would LOVE to win this year! Thank you for hosting this event! This looks like so much fun! Whoever the winners are will sure to be blessed!